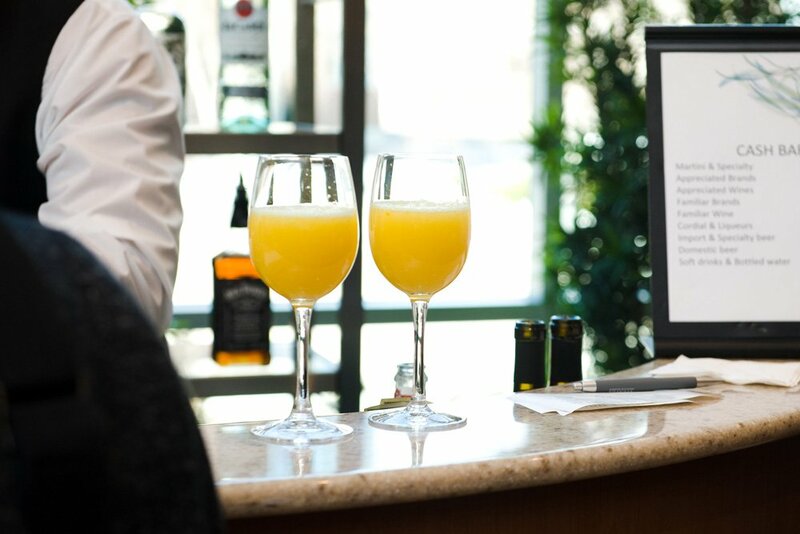 If your Instagram feed is filled with images of delicious food, cute boutique finds and stylish manicures, then you need to bring your smartphone and your girlfriends to Edina. Just outside of Minneapolis, Edina, Minnesota, is a paradise for weekend-long shopping, wine tasting and fabulous photo opportunities to rack up your Instagram likes. The city is considered one of the best places in the Minneapolis region for a quick getaway or staycation, with its diverse collection of upscale retail stores, entertainment venues and various restaurants to satisfy your cravings. 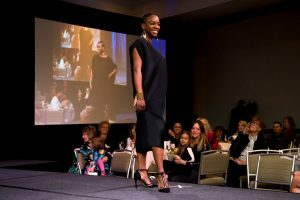 A perfect introduction to Edina’s style community is to attend the city’s signature fashion event, Style Edina. 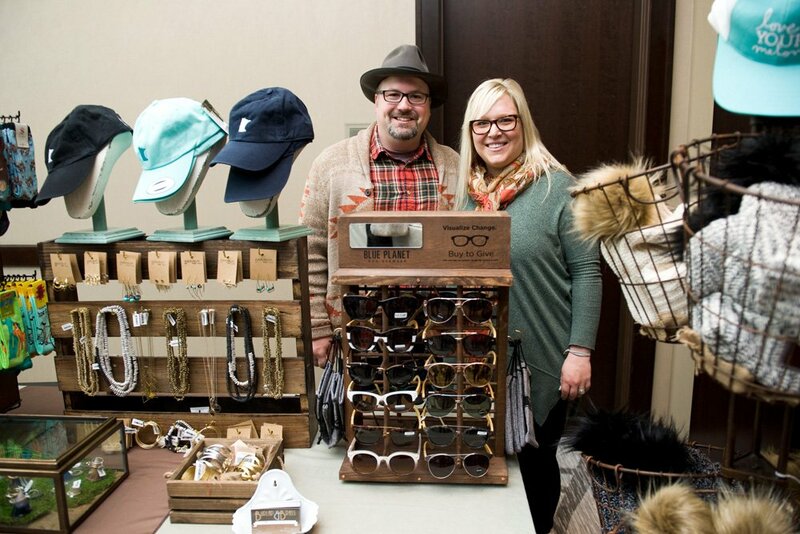 For the last three years, Explore Edina has partnered with the city’s three major retail entities to create a collaborative and community-focused event that continues to draw rave reviews, and it’s back for the fourth year. The fourth annual Style Edina will take place on April 13 from 10:00 a.m. to 1:00 p.m. at Westin Edina Galleria. 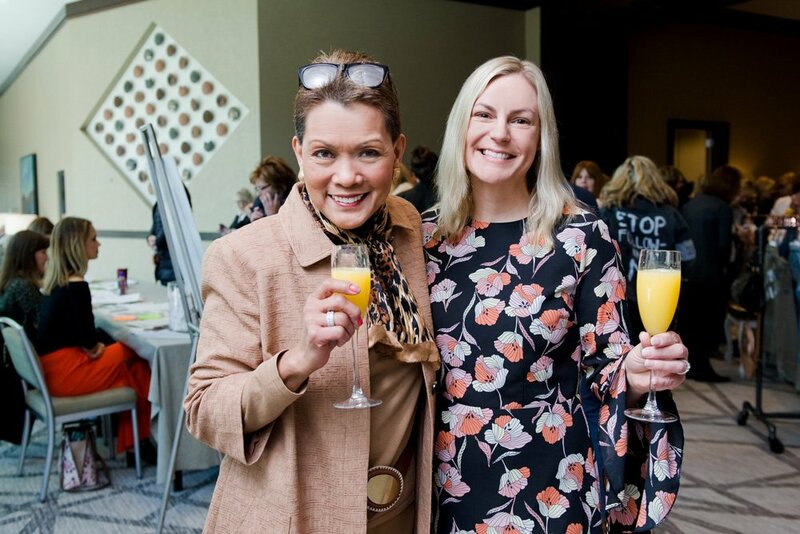 The event features pop-up shops, from some of the coolest local boutiques and stores, mimosas, brunch and a fashion show, where you can learn tips and trends from local stylist Jodi Mayers from Jodi Mayers & Style Partners. 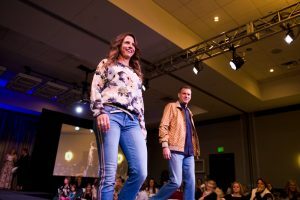 Travel Tip: Check out the video below for a firsthand look at Edina, and then read on to find out more about the third annual Style Edina event. 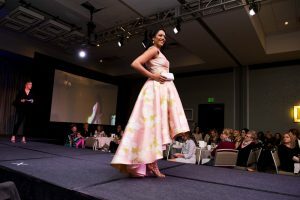 For the fourth time Jodi Mayers, former owner of Corset Styling and current owner of Jodi Mayers & Style Partners, will host the event as a co-emcee. 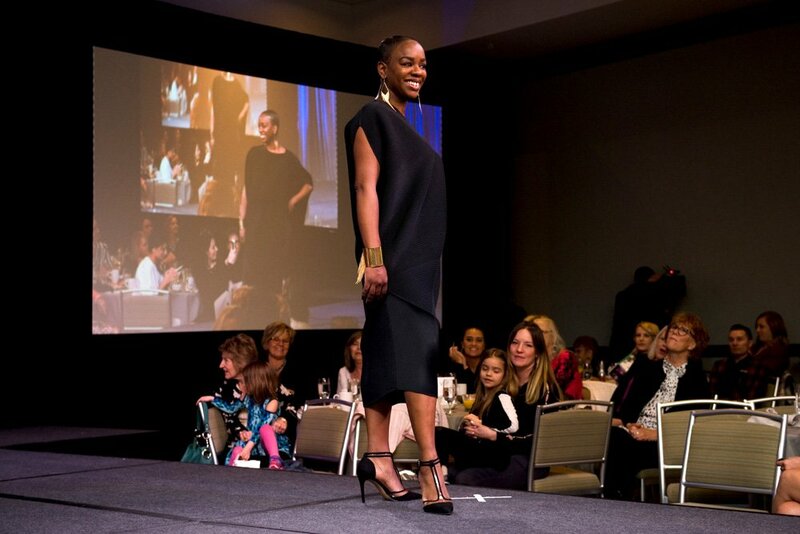 Joining her on stage this year is Madeline Nachbar, Trend and Style Editor for Minneapolis St. Paul Magazine. Nachbar’s perspective and passion for fashion will bring a fresh twist to this year’s event. Jodi’s excited about this year’s Style Edina event for a few different reasons. “We want this to be an event that draws men and women alike. 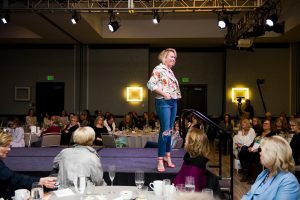 On top of being fun, this show is approachable and informative, giving attendees tidbits of information that can apply in their own closets or while shopping. We’re showcasing the best of Edina retailers and where to find the hottest new items for Spring,” Mayers said. Travel Tip: Can’t make it to Style Edina for the weekend of April 13? 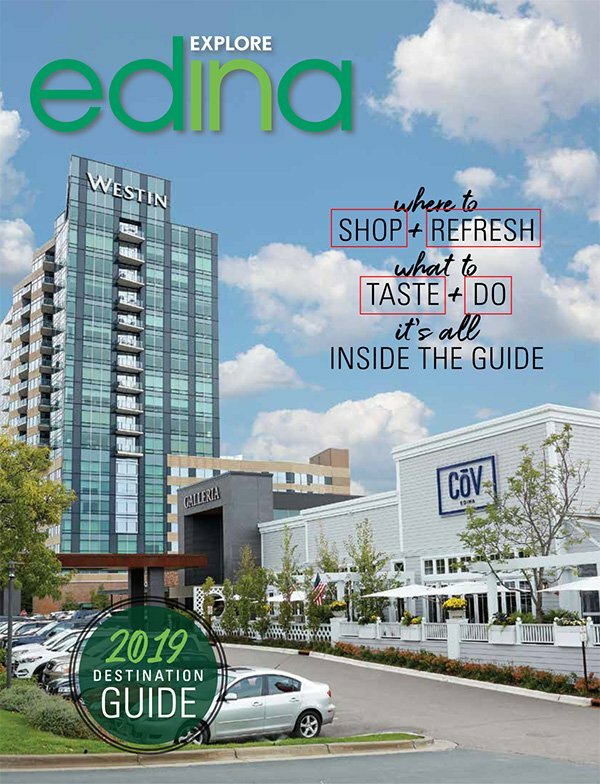 Plan a weekend getaway any other time of the year, and check out our guide to shopping and dining in Edina for a quick primer on where to stay, eat and shop.